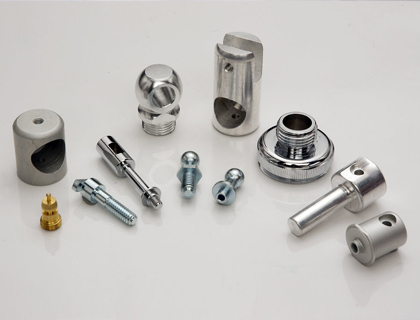 Multinox Inc is a leading distributor, traders, exporters, and supplier of CNC Turned Components. These components are manufactured using a high standard raw material with the latest technology. 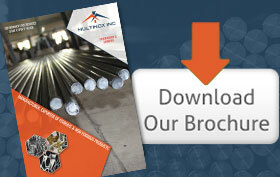 Each component is available in the accurate dimensional finish and has a high dimensional tolerance. These components are provided in various sizes & customized options as per specifications of the customers. 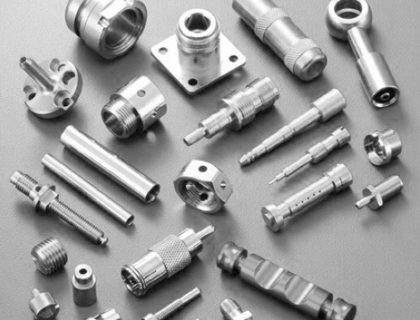 Precision CNC turned components are one of our core competence and main product range. 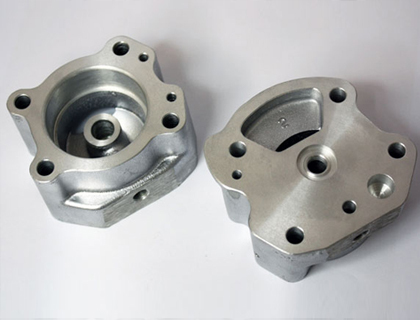 With highly sophisticated and skilled professionals, we deliver a wide variety of CNC turned parts or CNC turned components in India that are best in quality and usability. All of our product undergoes a strict quality check to identify and eliminate any loopholes and ensure meets international standards as well. All this process is executed to confirm products you get are best in quality and usability. Call us for request a quote! ▪ Any Kind of special turned parts can be made as per customer's specifications.